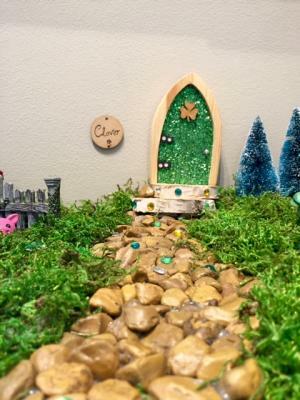 Clover lives in a beautiful fairy garden located in the heart of Historic Dublin. This sparkly, green fairy is from the Emerald Isle all the way in Dublin, Ireland. After growing her wings, she decided to take a journey to a similar place far, far away. She flew almost 4,000 miles to land in Dublin, Ohio where she spends her days picking shamrocks, caring for her animals and keeping her garden growing. She eats Lucky Charms, but only the marshmallows, and has beautiful red hair. She loves visitors and welcoming new guests. She knows EVERYTHING about what there is to do in Dublin, Ohio. 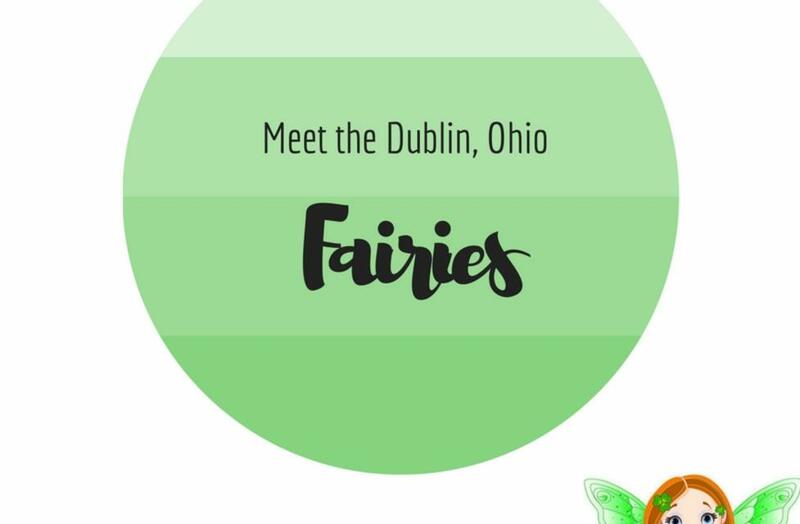 Fairy Clover is just ONE of our SEVEN resident fairies here in Dublin, Ohio. She encourages you to come to the Dublin Visitors & Information Center to admire her tiny home and pick-up your Trail Guide to find all of her friends while exploring the beautiful city she lives in! She think it&apos;s the perfect FREE adventure for the entire family. 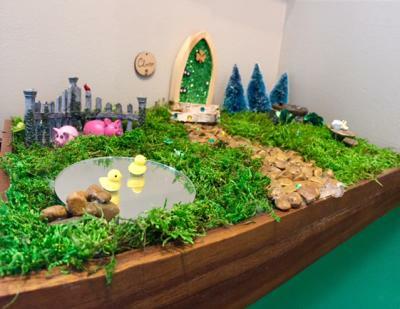 Fairies are very small and like to hide during the day, although you won&apos;t see them, Clover and her fairy friends are awaiting your arrival! Stay tuned for next month&apos;s Fairy Interview to meet Sugar Plum. 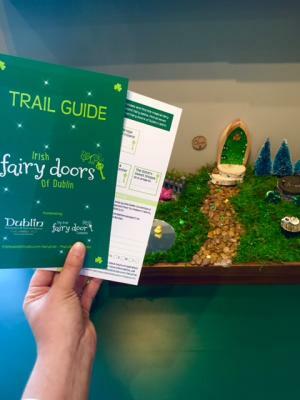 Grab your Trail Guide, find the Fairy Doors and receive a FREE prize after turning it in! We love seeing your photos while exploring the attractions and sights of Dublin. Tag your photos with #SoDublin to be featured on our website!